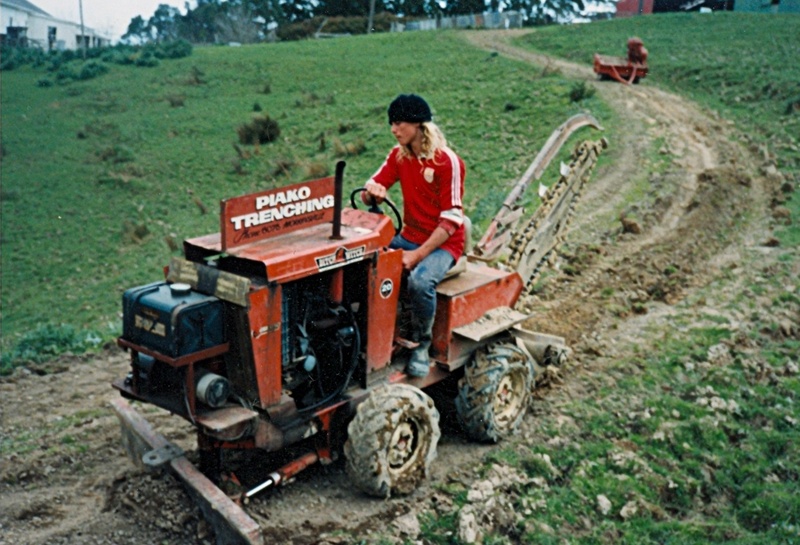 Jack Odlum, The Director and part-owner of Fibre Networks NZ Ltd first started underground cabling back in 1983 under the trading name Piako Trenching. In 1993 Odlum Cable Installers Ltd was incorporated. 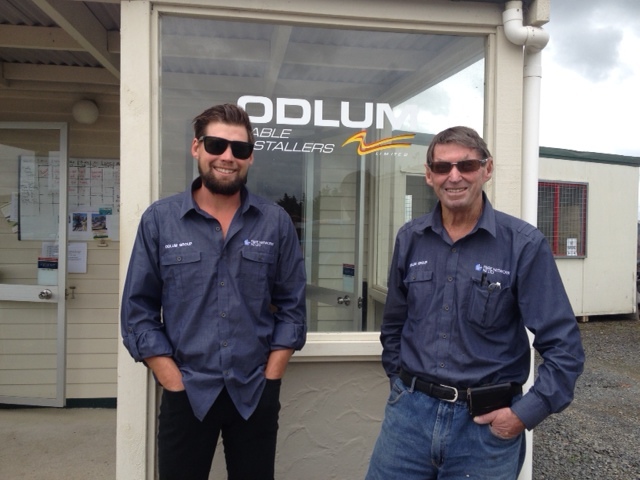 Following this Odlum Cable Installers BOP Ltd was incorporated in 2006 to carry out works in the Bay of Plenty region. In 2008 Fibre Networks NZ Ltd was formed between Jack, Raewyn and their son Mark. This company has taken over the Nationwide cable installing work as well as becoming heavily involved in trials and pilots in Broadband fibre to the home and is currently working on two such pilots in New Zealand. Whilst this was happening Odlum Cable Installers Ltd branched out and started completing consultancy work overseas in the Philippines and Singapore.